The tail-end of spring is upon us, and these purple pansies are a calm, gentle goodbye. 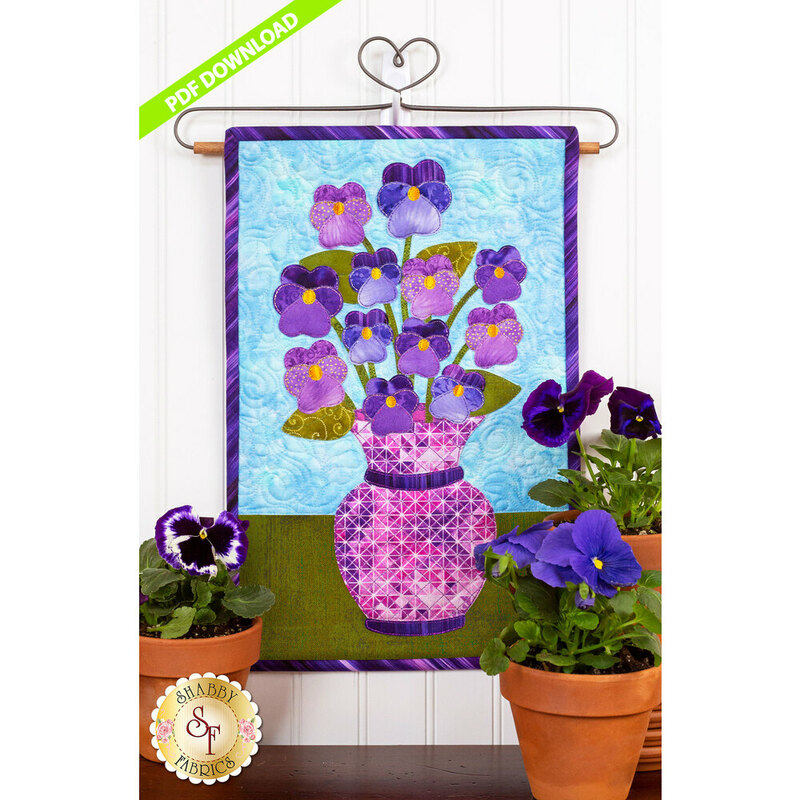 Hang on to the calmness of spring with this wall hanging before the wonderful chaos of summer comes. You’ll enjoy looking at these gorgeous flowers all month long - and you never have to worry about watering them!